Corporate culture has been a focus for business over the decades, however it has become much more in the spotlight only recently as research has begun to show how much it affects morale and productivity, performance and ultimately, revenue and profit. Sometimes referred to as workplace or organisational culture, Vibecatch defines corporate culture as the way the human element of your business acts and reacts to both itself, as well as internal and external influences. For example, corporate culture is how your team behaves when working together on a project, as well as out at lunch. It’s how they react to the overachiever and the person not pulling their weight. It’s how they celebrate wins and learn from losses. It’s also how they cope with change, customer demands, stress and praise. We understand that it’s a bit of a nebulous topic which can be very difficult to define. In Principles of Management, it’s defined as a system of shared assumptions, values, and beliefs that show people what is appropriate and inappropriate behaviour. 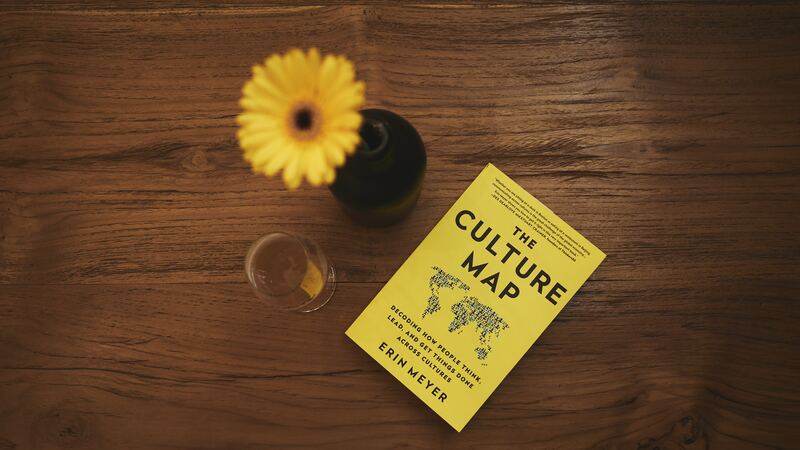 However you define it, culture is ingrained in everything your business does and it can weigh heavily on your overall performance because it encompasses elements of human behaviour, psychology and interaction. How does corporate culture impact businesses as a whole? Management tend to underestimate how much the culture has sway over their business. It’s easy to miss, as it’s just the day-to-day of things. Who has time to notice all the little subtleties and behavioural patterns that happen around the office, or more importantly, what they even mean? Regardless, it definitely has been shown to have an impact on factors such as turnover, absenteeism, productivity, customer satisfaction and more, which is why a good corporate culture can really help your business succeed in many areas. To learn more, see our article: Why organisational culture is the key to success. This is why all businesses must be continually focusing on improving it. But how? The internal culture of your business may seem very intangible and therefore difficult to act on or do anything about (as we mentioned above). However there are ways to get a real reading on it and, more importantly, learn how to act to develop it. To improve your business’ culture, you need to engage with the very people who make it up: your workforce. This means making them feel comfortable about giving you regular and honest feedback as well as suggestions which allow your business to review how they’re feeling about their work, their environment and everything else that they interact with on a daily basis. 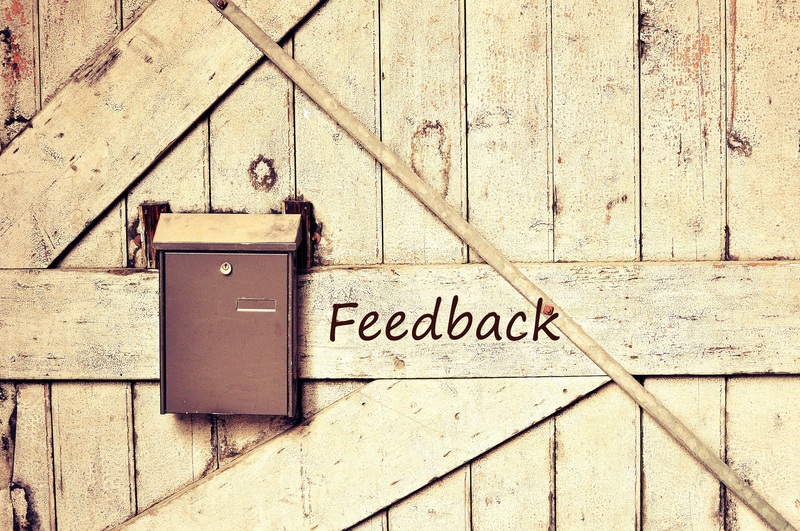 By allowing them to provide this regular feedback and tracking the results in an accurate manner, they will gift you with powerful insights that can make improvements management would have probably never considered. Providing your teams with that platform is a great way to start making a difference. But not all surveys and employee feedback campaigns were created equal. Average employee surveys are great, but they provide basic information at best. That’s because they are ongoing and underappreciated, and therefore largely ignored. Using these can lead to incorrect insights which end up being a waste of time in the first place. However, what does work is active, scientific-based listening and learning of our internal workforce to yield better (and trackable) results. This is where the VibeCatch platform can help you. VibeCatch is a Human Resources platform based on 15 years of proven research, offering you the opportunity to make a positive difference not just for everyone around you, but your business and customers too. It’s simple and automated, which makes checking on your culture easy to ensure that your business is optimised. How can your business benefit from a science-based approach? We’d love to show you, so you can see it in action for yourself. Book an obligation-free consultation and we’ll discuss your options to demonstrate how VibeCatch can help you help everyone.